The first Baby Tote Box graphic tee is here! 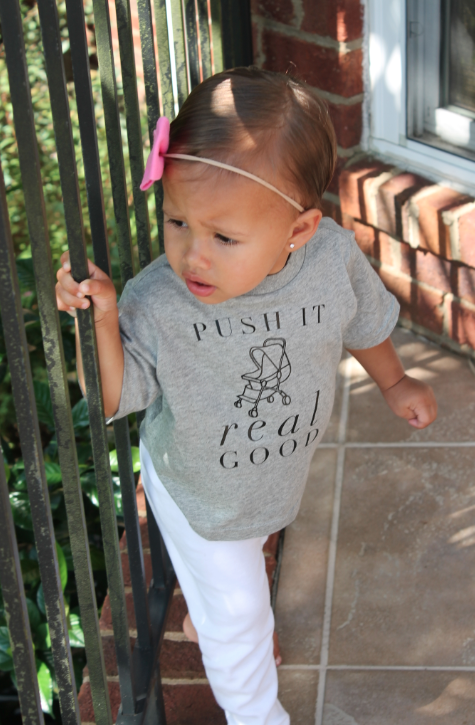 The "Push it Real Good" graphic tee shirt is printed on a super soft grey tri-blend American Apparel tee. All tees are sourced from American Apparel, which offer high quality material made in the USA. Order today to make a stylish, Happy Baby! 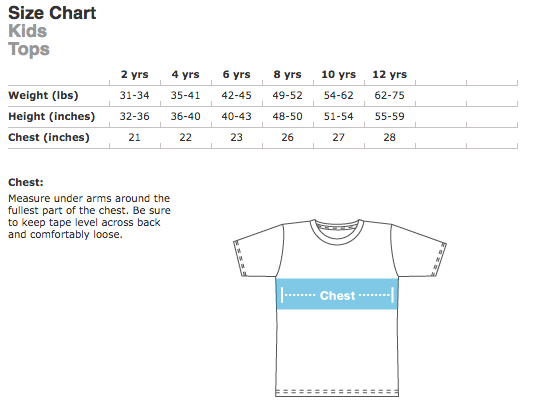 Care Instructions - Wash inside out in cold or warm water and tumble dry low. 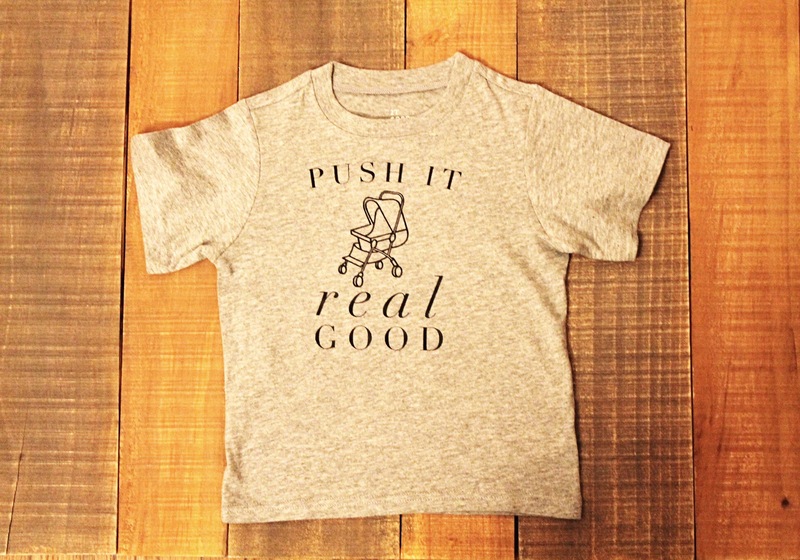 Shipping - Processing time is 5 to 7 days after "Push it Real Good" tee has been ordered.